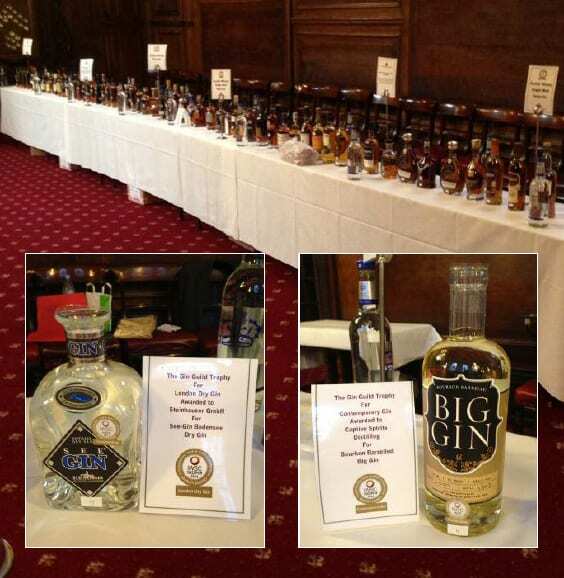 The International Wines and Spirits Competition ceremony and banquet took place once again at London’s Guildhall. The event was preceded by an opportunity to taste the award winning wines and spirits. Gin, and an interest in #gin is clearly on the rise, as IWSC reported an increase of 60% in competition entrants. Well deserved Gold medals also for Martin Miller’s, Tarquin’s Gin, Herno Juniper cask rested, and Bedrock.